Informatica Referral walk-in drive at EVRY India is conducted on 2nd JUNE 2017. Check below for High level job description. Experience in writing PLSQL / SQL complex queries. Involved in coding, testing, implementing, debugging and documenting the complex mappings & sessions. Should be able to use appropriate transformations in mappings and implement. Should be able to create / edit the parameter files depending on technical need. Able to create/edit the parameter files depending on technical need. Creating proper technical documentation in the work assignments. 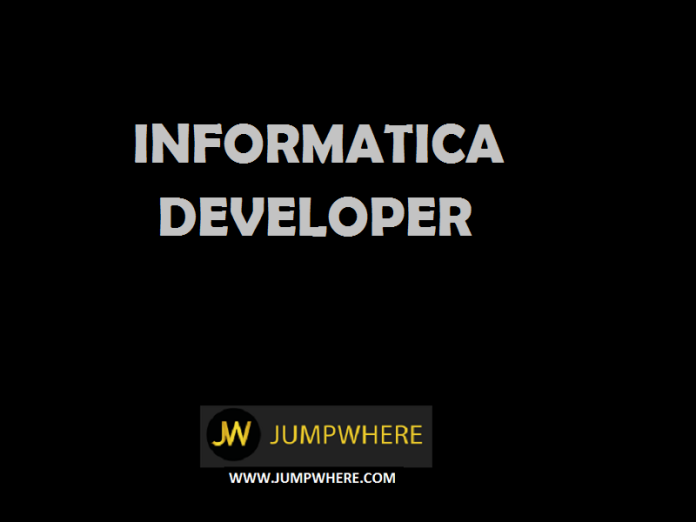 How to apply for the Informatica Referral walk-in drive at EVRY India?